You’re busy. Ordering print jobs is just one of the many things on your long, long to-do list. If you wish purchasing printing was easier, World Press has the perfect self-serve solution. 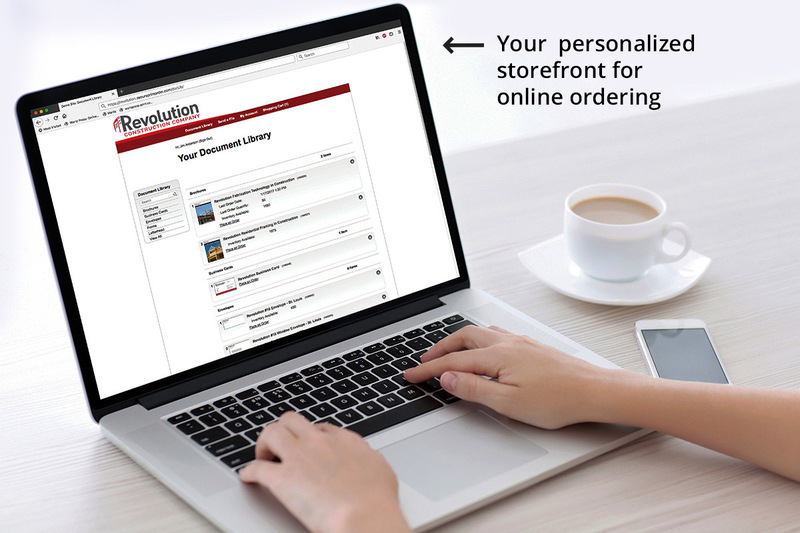 It’s our easy online ordering system. This is the perfect solution for business cards or any type of printing, and a whole lot more. Order print on demand. Ship items from our warehouse. Order forms, brochures, or other static materials. Customize with new type or pictures using design templates. Kit, drop ship, mail, and make your life easier. This is a 24/7/365 solution. Order any time. 8:00 AM, 8:00 PM, midnight, whenever it’s convenient for you. Plus there is no limit on users, so you can set up everyone in your company on the site. They can only see the items you allow them to order, and if you want to add an approval process, we can do that too. Save time with set pricing, instant proofing, and automated notifications. No more waiting around for pricing, proofs, or confirmation that your job shipped. All of this, along with excellent quality and a team of helpful people at World Press who are there to answer questions and oversee your projects, and make ordering (and everything else) easy for you.